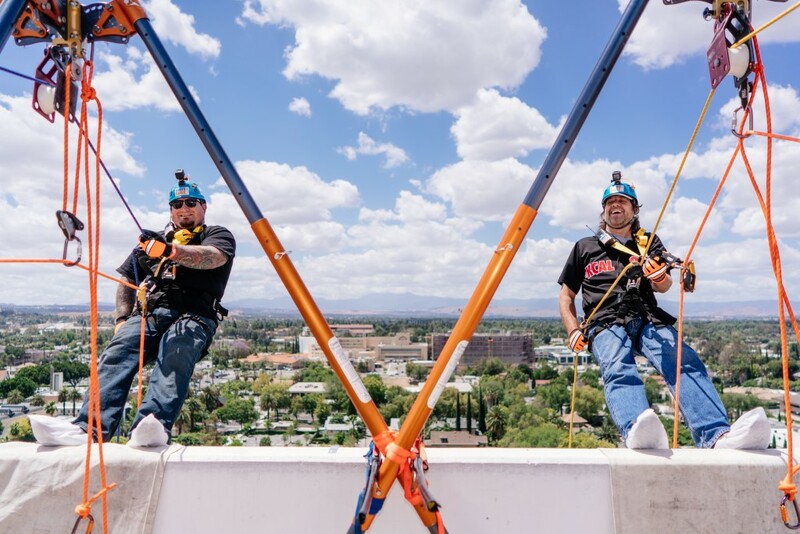 On May 20th & 21st, over 65 participants rappelled down the side of the tallest building in Riverside, Mount Rubidoux Manor, to support our veterans services. Participants fundraised a minimum of $1,000 for the opportunity and are continuing to raise funds until June 21st. 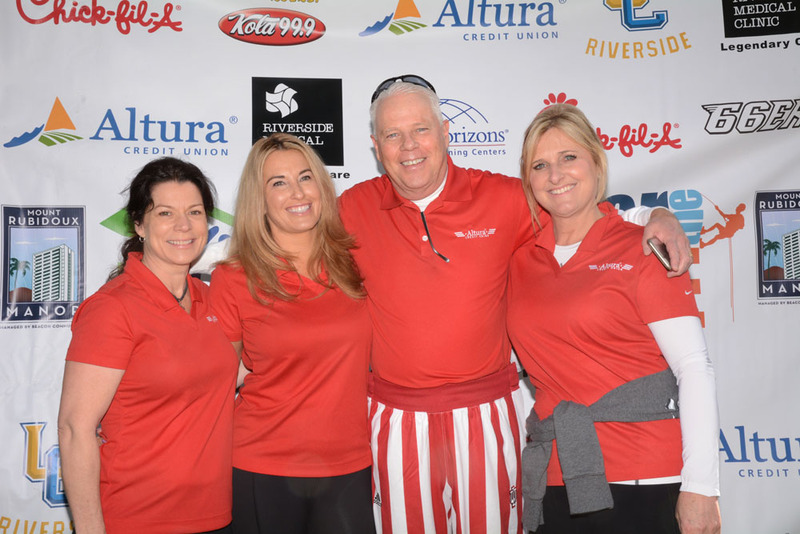 Leading up to the event, participants created a personal, peer to peer fundraising page and received fundraising support and coaching from a fundraising professional at Habitat for Humanity Riverside. “Edgers”were fitted with full-body safety harnesses, climbing helmets, radios, and industrial descenders before heading to the roof. 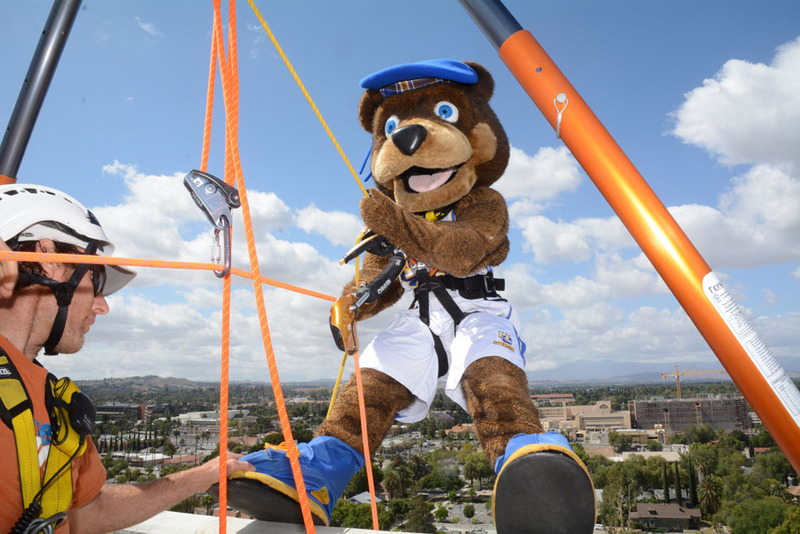 One by one, they caught their breath, stepped up to the edge and rappelled down 16 stories. 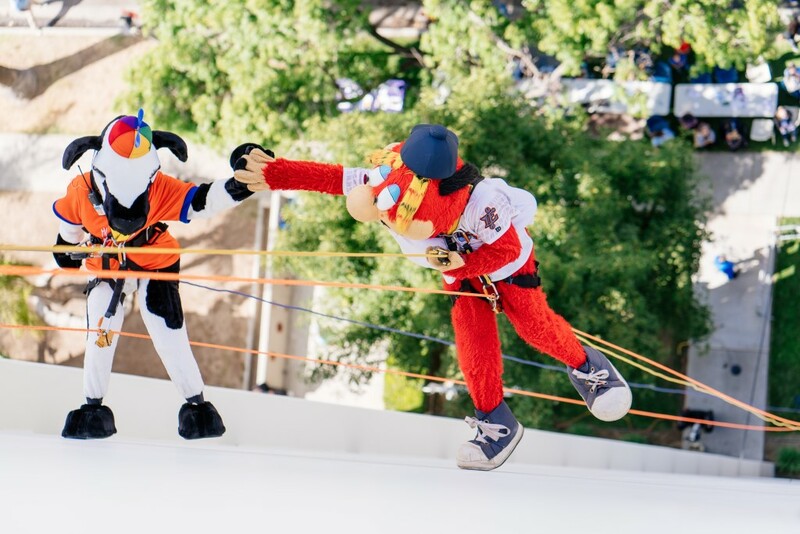 Why would these people volunteer to rappel off a 16 story building? Because they believe, no matter who we are or where we come from, we all deserve to have a decent life. We deserve to feel strength and stability day after day. We deserve to know we have the power to take care of ourselves and build our own futures. At Habitat for Humanity, our shared vision is a world where everyone has a decent place to live. 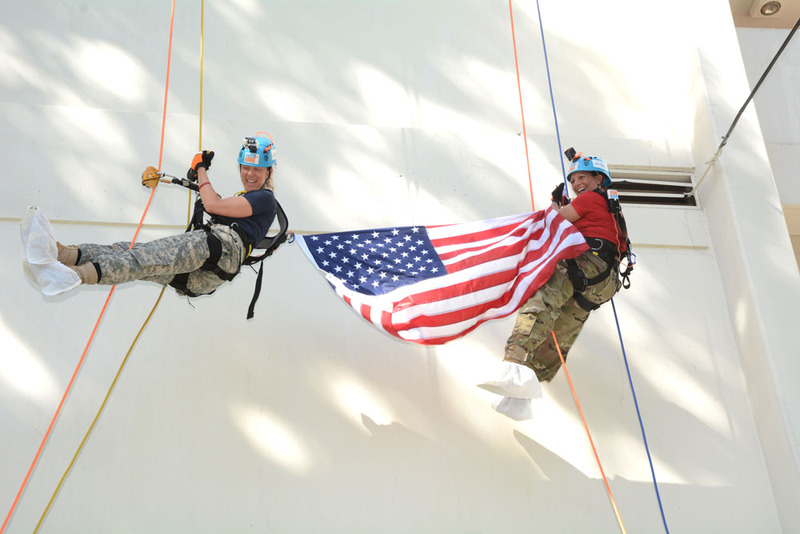 100% of the funds raised support Habitat for Humanity Riverside’s veteran services, bringing strength, stability, and self-reliance to veterans in need of a decent place to live. 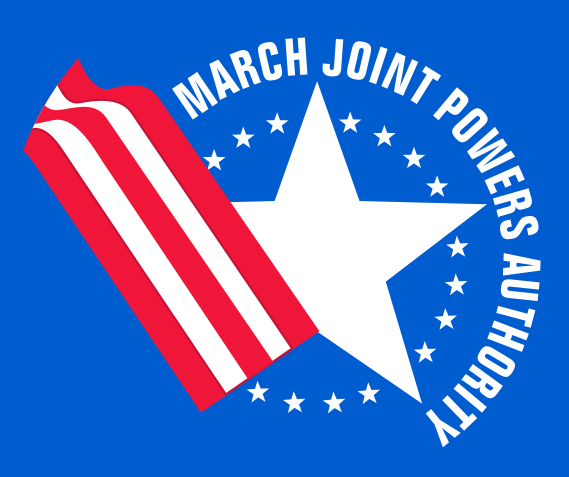 Empowering veterans and their families by surrounding them with supportive services and giving them the opportunity to purchase a safe and affordable home, or make their current home safe by upgrading or renovating it. 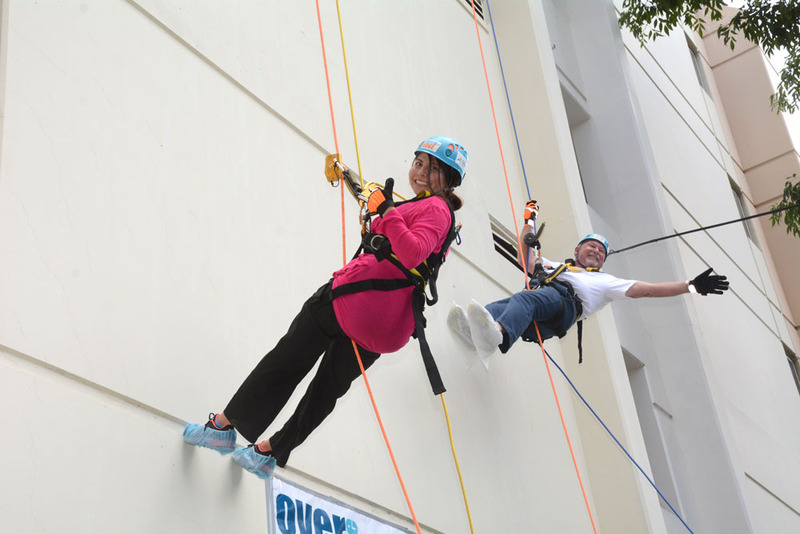 Thank you to our generous Over the Edge sponsors! 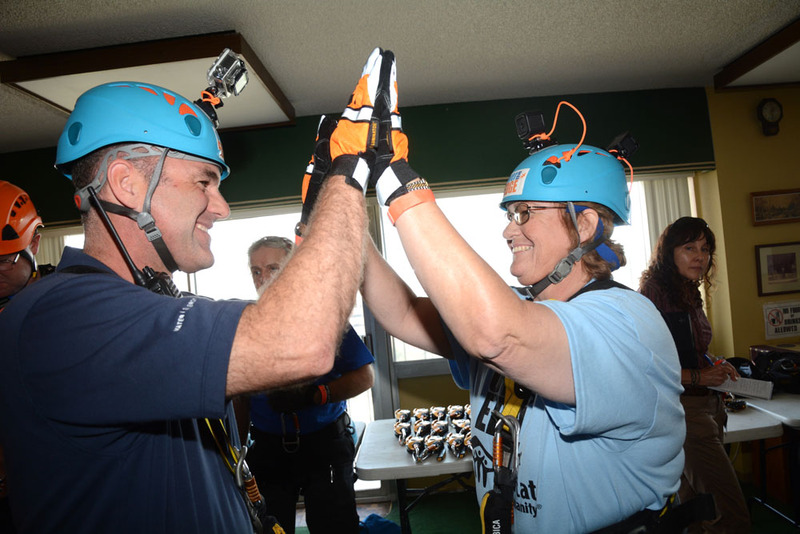 Have questions about Over the Edge and want to join our First to Know contact list? This story was featured in our Summer 2016 Newsletter, for more on this story or to read the complete newsletter, click here!